It can be denied that the order process is one of the decisive factors in online stores. It is almost the final step that decides whether you get a customer or not. So, it is worthwhile for store owners to consider optimizing order process to get more customers and enhance revenue. In Magento, the order process consists of following steps: adding an item to the cart, proceeding to checkout, selecting checkout method, filling in some billing and shipping information, selecting a payment method and finally place the order. Go through all the steps; you get a customer with one or more than one order. Stop and take a look back. Do you satisfy with Magento functions for order process? Although the final result is that you get a customer, is it the best way? Are there any customers leave an abandoned cart because of inconvenient order process? This blog will give you some ideas to optimize Magento order process, making it faster and simpler to bring the best experience to your customers, then encourage them to make buying decision more quickly. Except the case customers is recommended by another source and buy a product directly, most customers have the demand of searching to find out precisely the product they want. Even if they have seen the product, they may want to see other similar but better one to purchase, and they also use the search box. 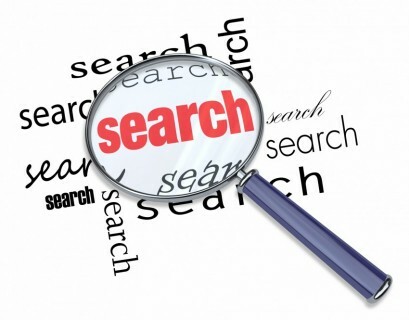 Therefore, optimize searching process the first step to get customers’ attraction. It should give customer more choices as well as useful suggests so that they can choose products and place order as quickly as possible. In case your customers want to do wholesale business, and they want to order a great number of different products at once, how they can do? In normal Magento order process, customers have no other ways than adding all desired products to cart one by one. This repeated process takes a lot of precious time from customers and may annoy them. So, it is better to give them a choice of adding multiple kinds of product at once conveniently and freely customizing the number of products. In the middle of the order process, customers should be allowed to review the product’s details in a popup so they can have the most appropriate decision. Magento Wholesale Fast Order is one outstanding solution to give customers the most satisfactory experience when placing an order in Magento site. It combines significant features that best support wholesale business on the Magento site. Optimize Magento order placing process and move your e-commerce business performance.